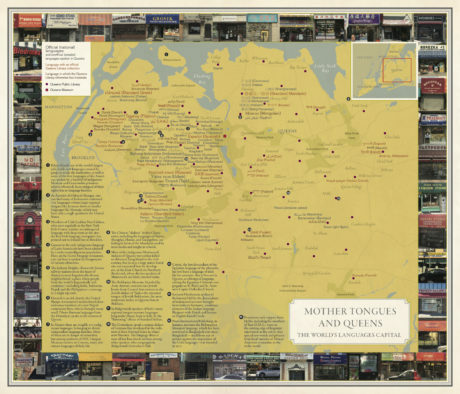 In this episode, we’re looking at language diversity in New York City. We will talk to folks whose work supports the speakers of minority languages, and discuss the importance of language as a source of cultural empowerment and as tool for community organizing. In the first segment, we speak with Charlie Uruchima, one of the founders of Kichwa Hatari, the very first Kichwa radio program in the US. To learn more about Kichwa Hatari, visit their website: www.kichwahatari.org. The radio program airs every Friday evening from 6-8 pm EST on the station Radio El Tambo: www.radioeltambostereo.com.